Whether you’re searching for the best suitcases online for a journey around the country or large enough for your family holiday you’ll find it here. We have diverse suitcase options for any trip. 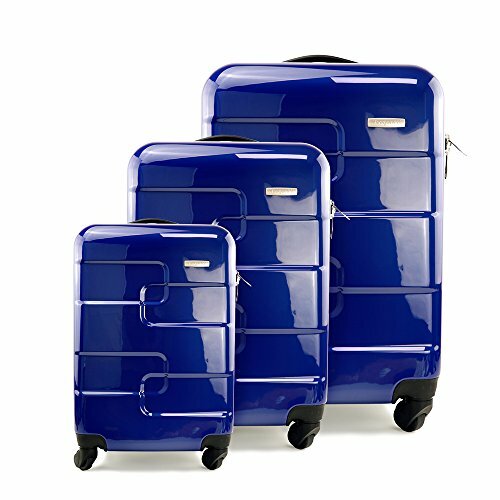 Our entire range of both soft and hard suitcases is provided in a variety of styles, colours and sizes to select from. 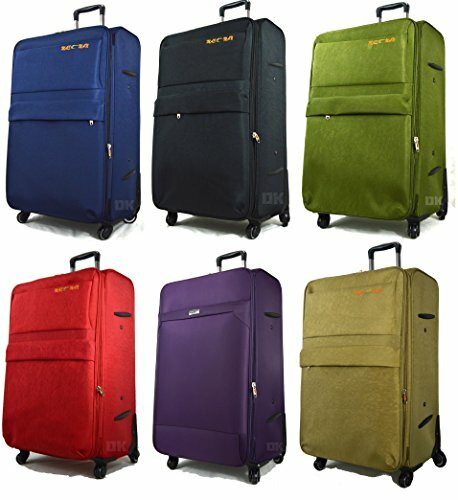 Of course you can find those with the most innovative design, practical features as well as lightweight technology each of the suitcases manifests. British suitcase designs have always been a delight to purchase. They’re a showcase of the most creative and talented designs by gifted designers who’ve pushed the boundaries and constantly keep challenging themselves to embrace unique technical innovation without losing the British desire for unique style. High standard products are made to last and deliver. The following carefully selected range of suitcases are some of the highly tested types around to ensure they’ve met highest standards laid down and remain much longer after your trips across the world. Small Suitcases Slimbridge Fusion 4 Wheels Har..
Large Suitcases Super Lightweight 4 Wheel Spin..
Super lightweight 4 wheel suitcase ·Expandable for additional packing space. Four wheel spinner case with Dual-Wheels for greater stability and maneuverability. Hard Shell Suitcases Super Lightweight ABS Hard She..
Large Suitcases Vesgantti Lightweight Hardshel..